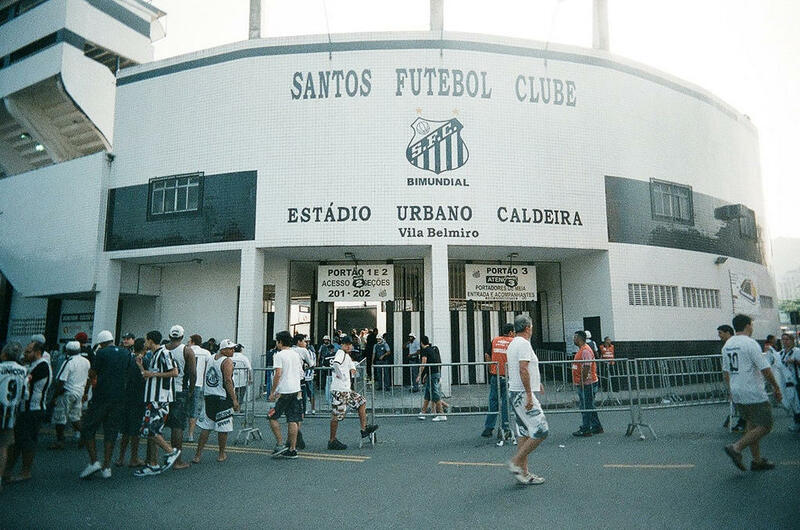 One of the oldest stadiums in Brazil was built in a very congested area, the main reason for its modest capacity compared to other famous grounds in the country. In 1916 Vila Belmiro was not even part of the city, it was a village in the suburbs. 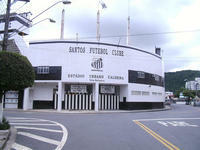 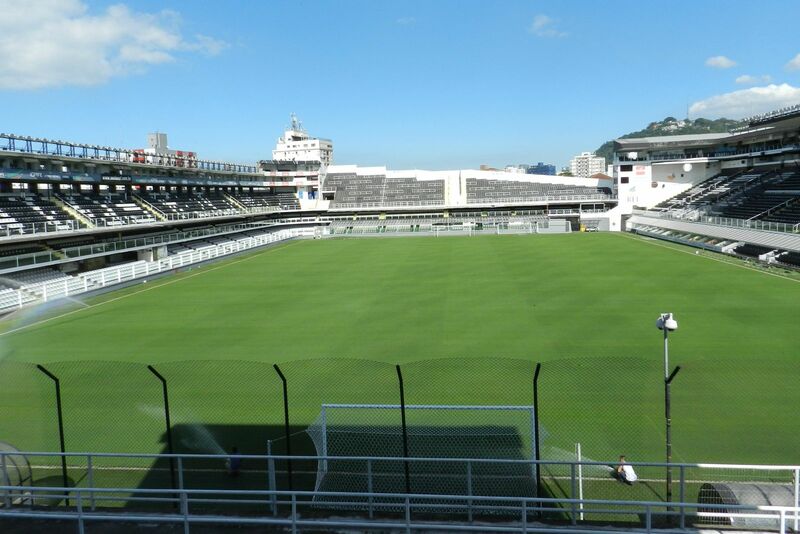 This was however the first venue owned by Santos FC to which the stadium was already third venue used. 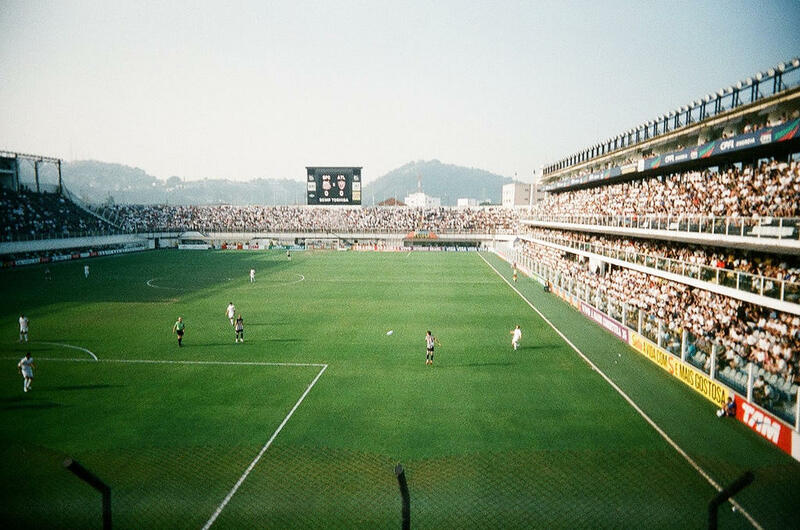 To this day it's most commonly known as the Vila Belmiro stadium, bearing the nickname of “World's Most Famous Village”. 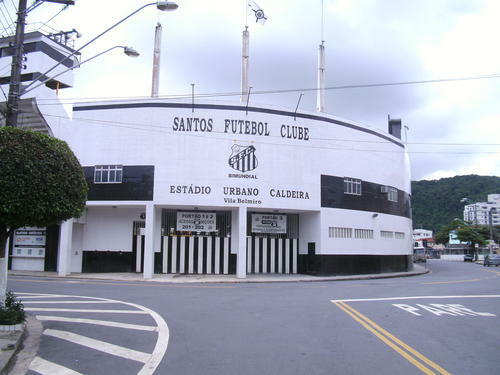 Official name is different however, since 1933 the ground's patron is Urbano Caldeira, great supporter of the club who helped build it in first decades. 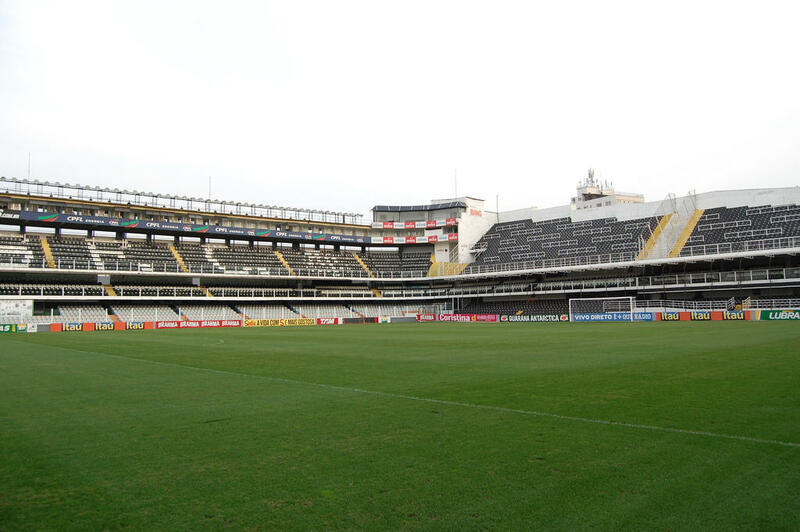 Also thanks to Caldeira Santos became one of the first sides in Brazilian football to have floodlights in the stadium already in 1931, while this feature became commons several decades later. 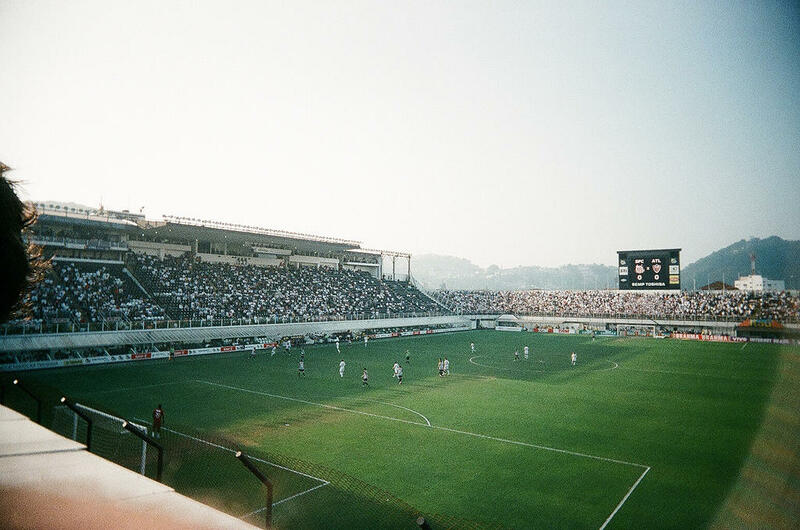 New lights were installed in 1999, following a major revamp that saw the stadium get its fourth stand and becoming fully enclosed. 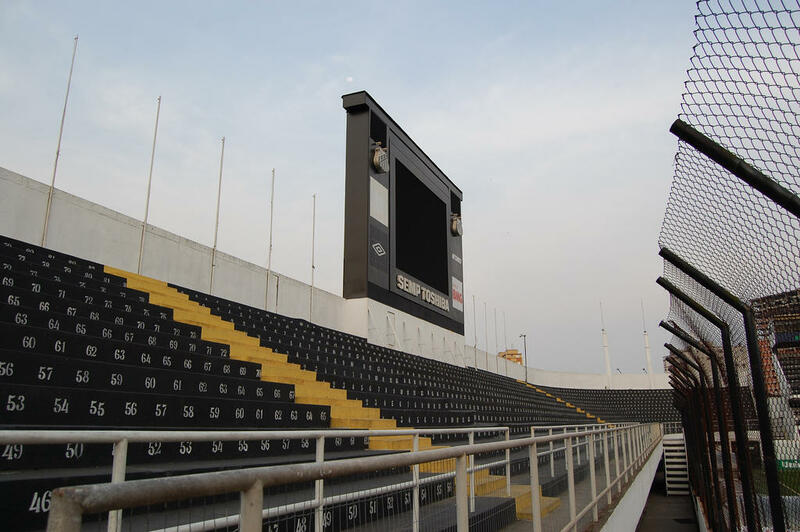 Though today it can take just over 15,000 people, in 1960's crowds were far larger. 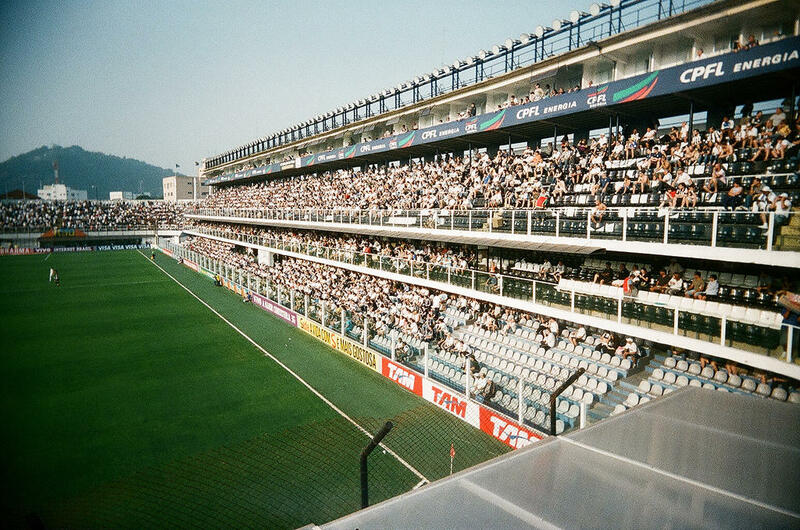 All-time high was reach in 1964 with almost 33,000 in attendance. 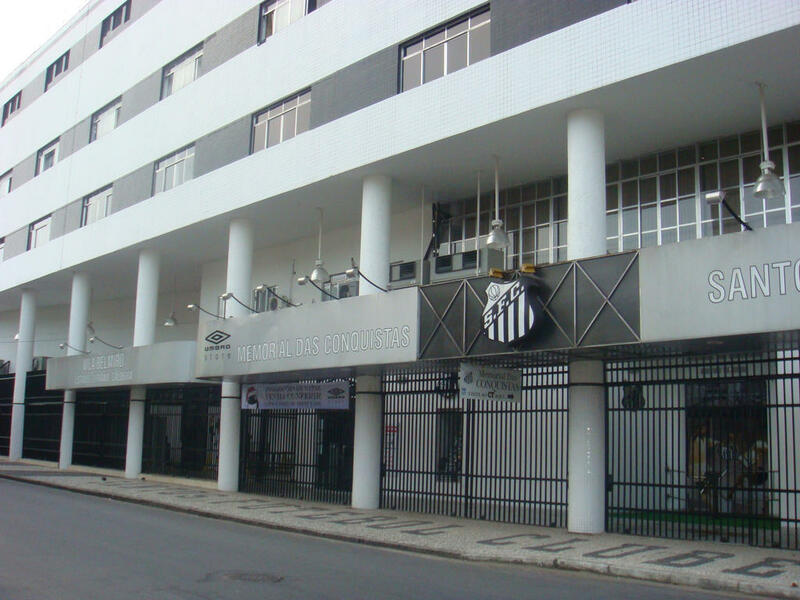 This was during the club's golden era as Santos were champions five times in a row (1961-1965) and had Pele in their squad. 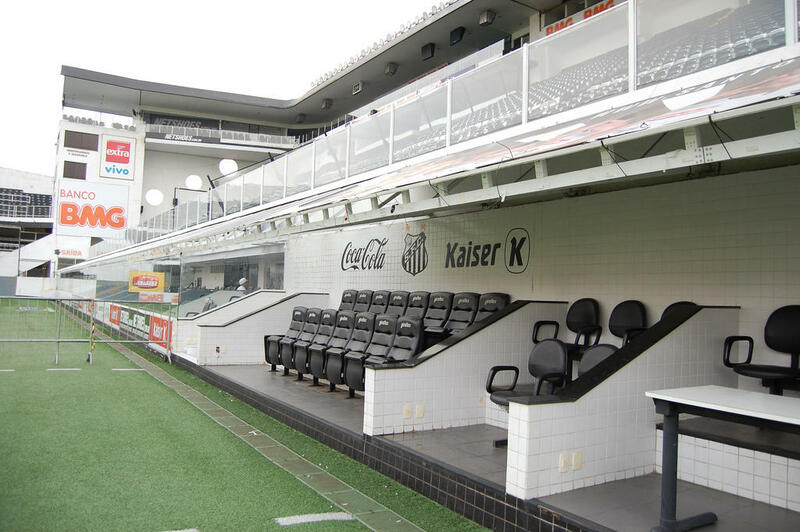 The famous Brazilian played at Vila Belmiro for almost 20 years which is now proudly shown in the Santos museum just below on of the stands. 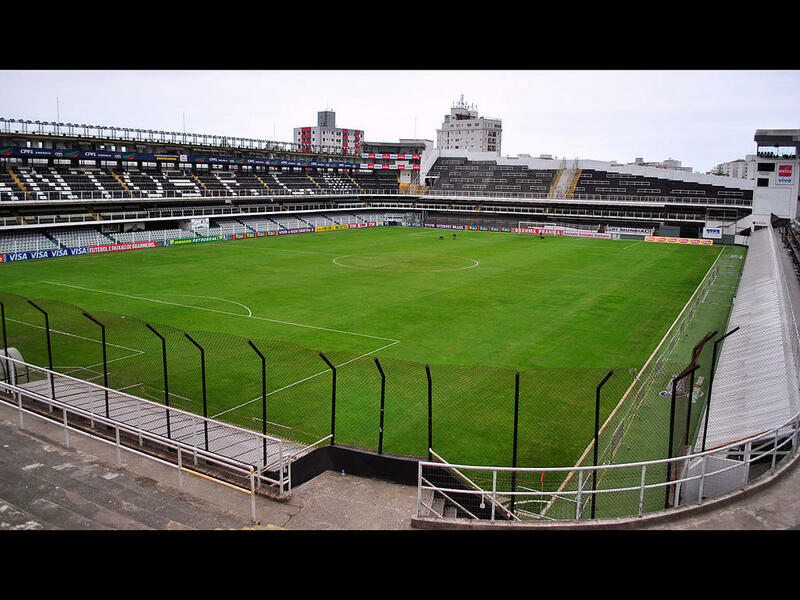 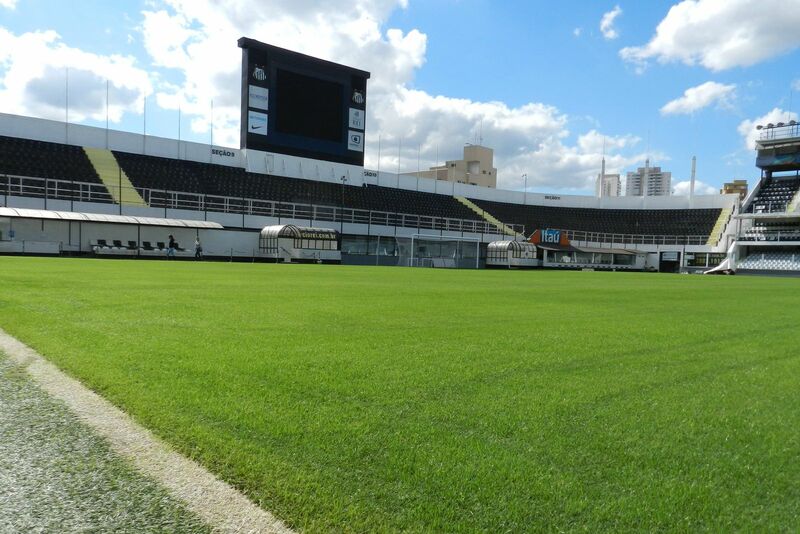 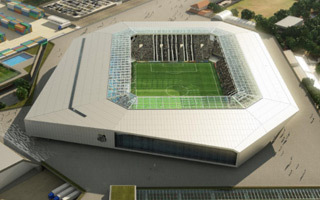 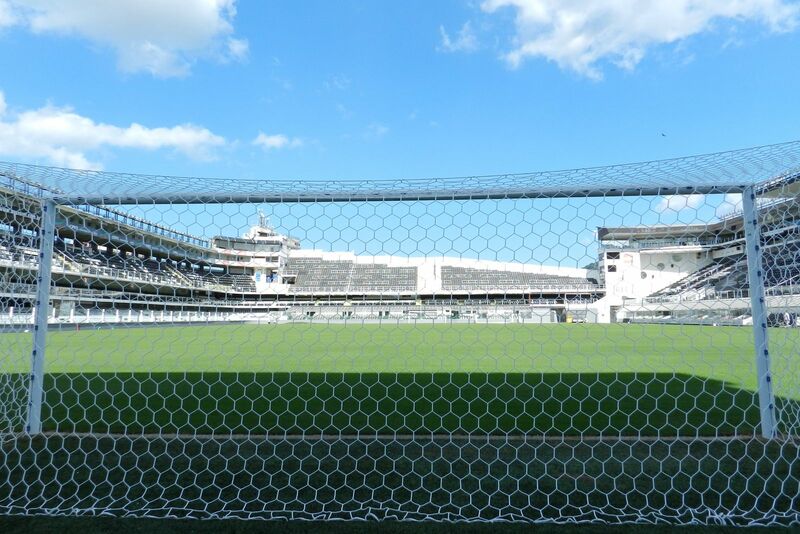 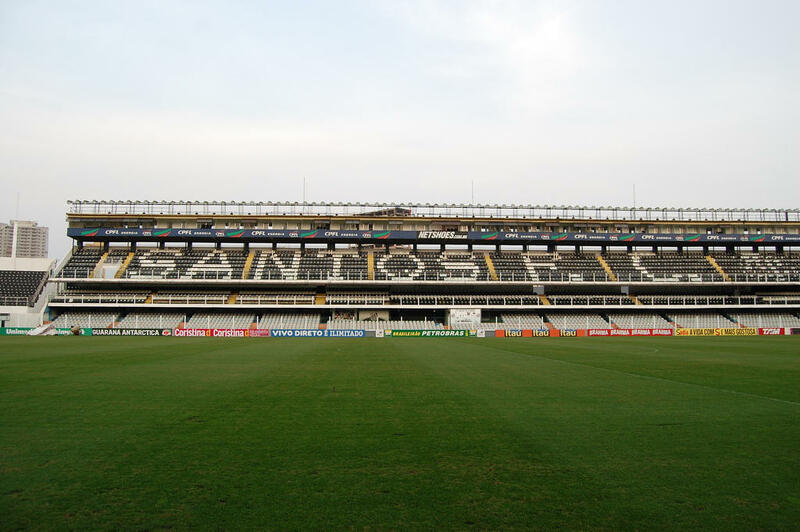 The legendary Brazilian team are willing to build a private stadium together with local rivals, Jabaquara AC. 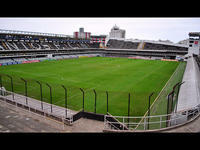 This news comes after failed attempt to team up with another local team.